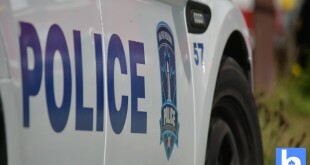 A 22-year-old man from Eastern Passage is facing charges following an incident in Cole Harbour on July 3. 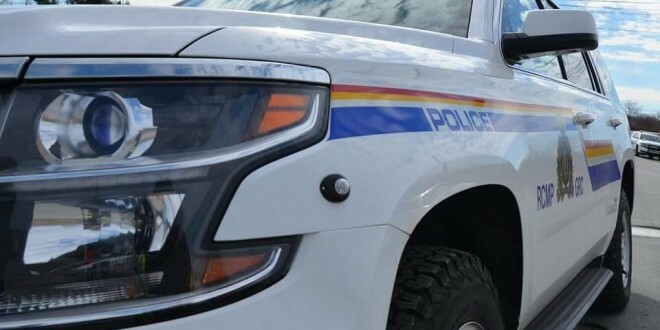 Just after 10 p.m. on July 3, Halifax District RCMP responded to a complaint of a female who was forcibly dragged into a vehicle by a male who then drove off with her. This occurred on Flying Cloud. 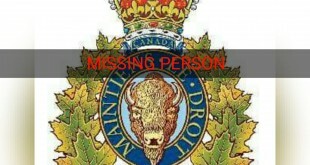 The vehicle was last seen heading towards Gregory Drive. At the time, police were not able to locate the vehicle, nor the suspect or victim. 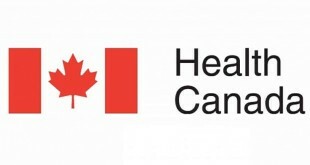 With assistance from the public, Halifax District RCMP and the Major Crime Unit of the Integrated Criminal Investigation Division, were able to identify both the victim and the suspect. The victim was not injured during this incident. 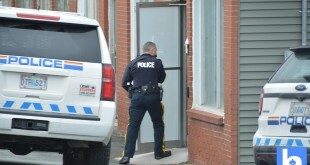 The 22-year-old man has been charged with Assault and Forcible Confinement. He will appear in Dartmouth Provincial Court on August 15 at 9:30 a.m.
Halifax District RCMP thank the public for their assistance with this investigation. Lunenburg County RCMP Youth Advisory Committee receives award, Lunenburg Co., N.S.